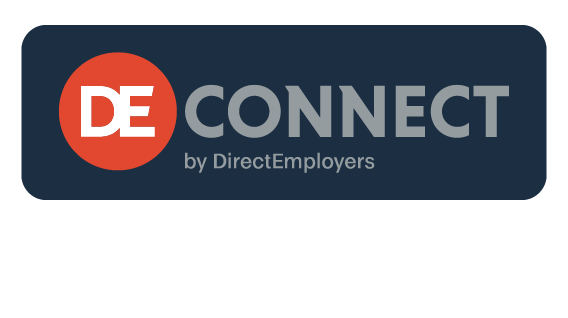 - Complete your employer profile. - Onboard your recruitment team. - Engage in job-specific outreach!